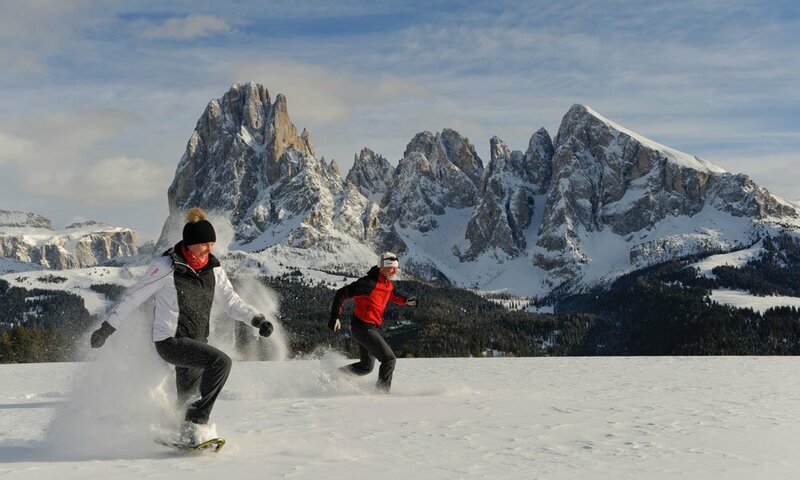 As Kastelruth and the Seiser Alm are in an almost perfect location between the Alps and the Mediterranean, the Hotel Madonna also offers an ideal Motorcycle Hotel in the Dolomites. Besides a free garage for the mobile support the bikers have also the new bar / lounge, and a garden terrace at disposal, where they can end an eventful day comfortably. 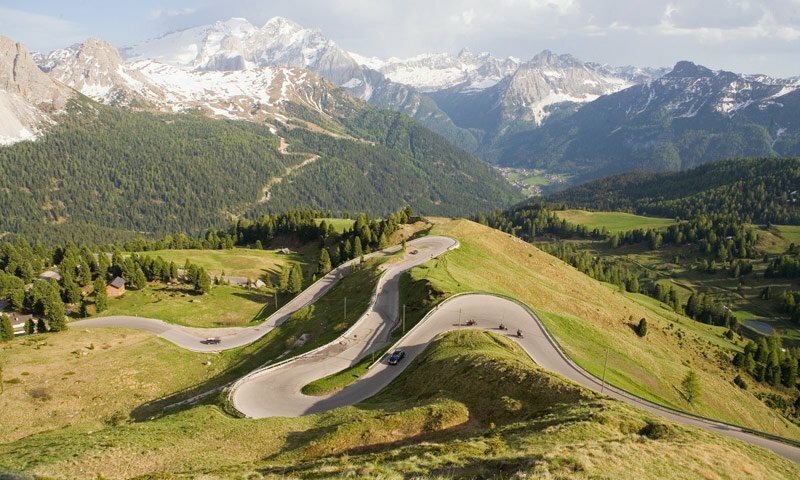 Usually, the motorcyclists stay for a week and enjoy the motorbike hotel in the Dolomites as an ideal starting point for tours through the Alps or to Garda lake. A big plus for relaxing in the Hotel Madonna are of course, the saunas and the swimming pool. 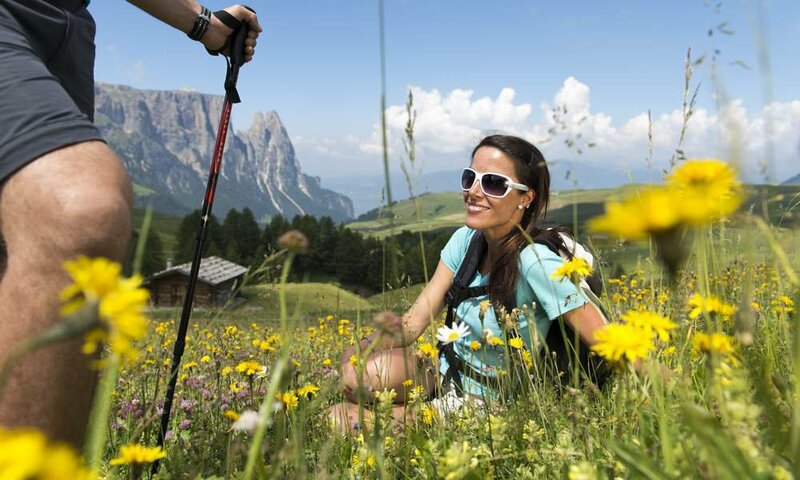 Beloved tours lead for example to Penser Joch and Jauch pass. On this 240 km and about five hours long tour bikers go from Kastelruth to Kollmann and over the Ritten to the Penser Joch. From here, over the Jaufen pass they can eventually reach the Passeier valley and Meran. The return trip is via Mölten, Jenesien and Bozen. 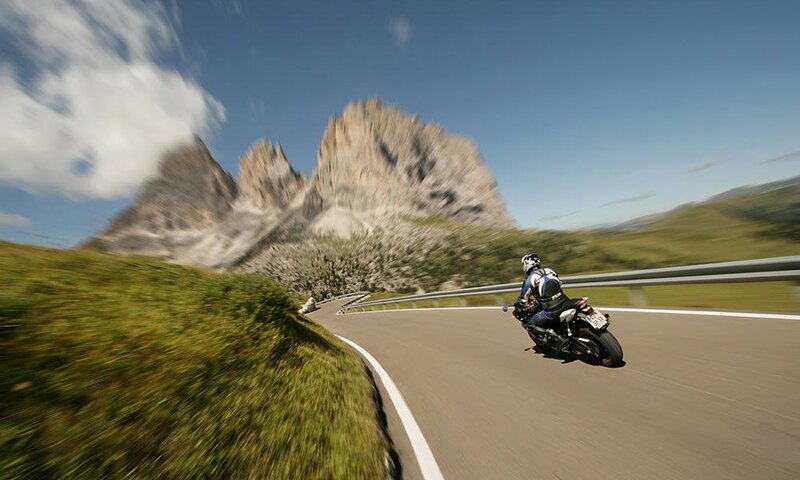 The impressive rock formations of the Dolomites are the most important attraction that motorcyclists can discover in the great tour of the Dolomites. This starts in Kastelruth and leads over the Panieder pass to the Grödner valley. About the 2187 meter high mountain Sella pass bikers leave the valley, before they go on to Pordoi pass, from where they can enjoy the view of the Sella group. 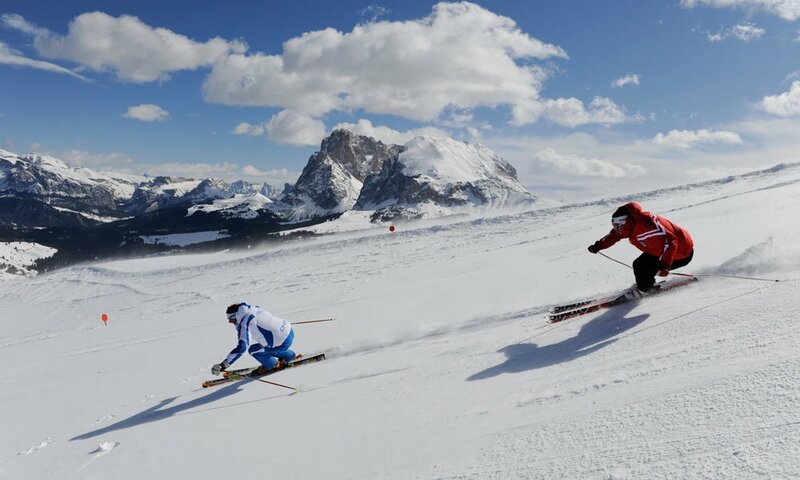 Then the route continues towards Cortina d'Ampezzo and the Misurina lake, which is encircled by the massive of the Three Peaks. 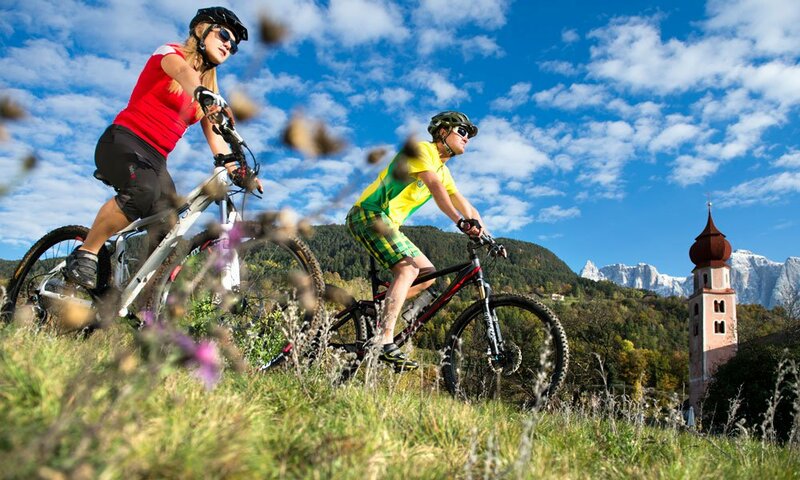 From here the bikers finally reach Toblach and drive back to the accommodation through the Puster valley to Bruneck, on to Brixen, by the Eisackt valley, finally to Klausen and return on the mountain road from Waidbruck to Kastelruth.